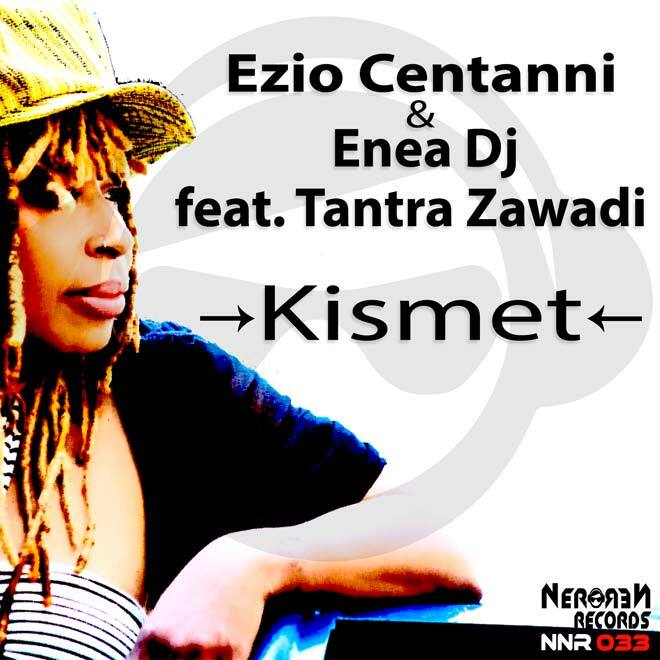 Kismet by Ezio Centanni & Enea Dj Ft Tantra Zawadi, a journey into sounds Deep, with the splendid poet’s voice Tantra Zawadi. 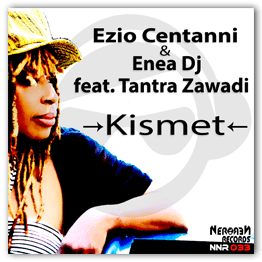 includes remix by Dj Lukas Wolf & Enea Dj, Mr Phy and Spiritual Soul. 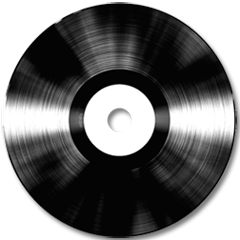 Feel free to dance all night.